This entry was posted in News, Testing. Bookmark the permalink. 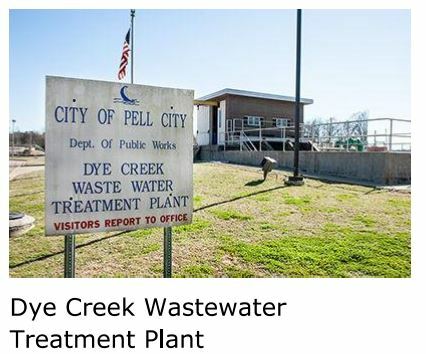 According to Brian Muenger they did not request the change from 126 colonies per 100 milliliters of water to 235 colonies per 100 milliliters of water made by the ADEM , so who did ? I am certain if it had been decreased from 126 to 100 he would be protesting with a vengeance the change to the ” phantom” changer ! We should protest this change and based on their own statements it is unnecessary!